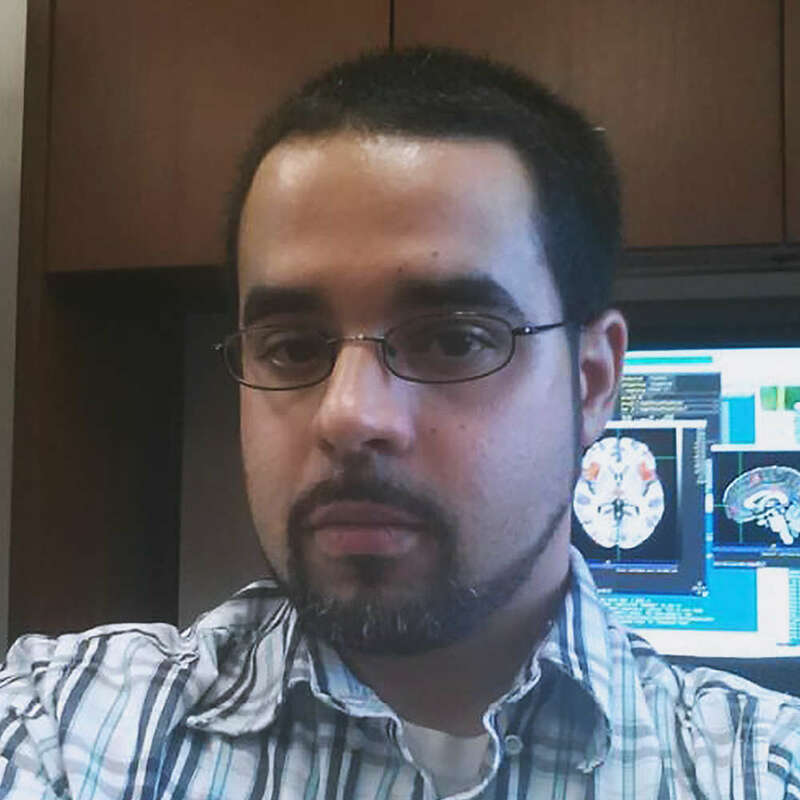 Greg Fonzo, Ph.D. is a clinical psychologist and postdoctoral fellow whose research focuses on the neuroscience of anxiety and traumatic stress disorders. Currently working on a postdoctoral research fellowship at Stanford University School of Medicine, he received his Bachelor of Science dual degree in biology and psychology from the University of Georgia as part of the Honors Program, and his Ph.D. from University of California-San Diego. Fonzo pursued his clinical specialization through practicum work in the VA San Diego Healthcare System Anxiety Disorders Clinic and PTSD Clinical Team, becoming a certified EMDR (eye movement desensitization and reprocessing) provider as well. He also completed a clinical internship at the Memphis VA Medical Center, where he completed VA training and certification to deliver Cognitive Processing Therapy (CPT). Fonzo has also been recognized for multiple honors and awards such as the Cota-Robles Fellowship, University of California-San Diego (2007 - 2009) and the Alan J. Jaworski Men in Science Award, University of Georgia (2005). He is a current member of the American Psychological Association. Request More Articles From Greg Fonzo, Ph.D.
Did you find these articles helpful? Click to request more articles from Greg.